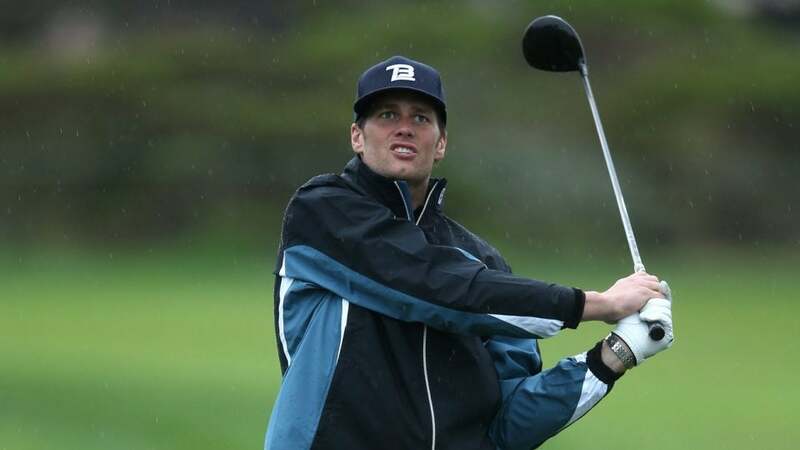 Tom Brady is as competitive on the golf course as he is on the football field. Tom Brady's competitive spirit and knack for dramatic comebacks isn't reserved solely for the football field. In the wake of Brady and the New England Patriots taking down the Kansas City Chiefs 37-31 in an overtime thriller in the AFC Championship Game on Sunday night, it's worth revisiting another win of Brady's. In contrast to Sunday in Kansas City, where temperatures plummeted into the single digits on Sunday, this tale happened in t-shirts, on a golf course, in the Bahamas. https://www.instagram.com/p/0ywtH9Mi1r/?utm_source=ig_embed The tale comes courtesy of diehard Pats fan Keegan Bradley, who also found himself in the Bahamas in the winter of 2015. Bradley, Brady, Michael Jordan and Luke Donald spent a day playing golf and basketball (leading to the memorable photo above), but Jordan halved their golf match with a dramatic 20-footer on No. 18. That meant a reason to play again the next day. Bradley recounted the events on ESPN's SVP and Russillo. Brady has played golf for years, most notably in the Pebble Beach Pro-Am, which his coach, Bill Belichick, has frequented in the past. He also teed it up with Rory McIlroy at Augusta in 2015. He has plenty of fans on Tour, including Justin Thomas, who made it to a Pats game last year, and Bradley, who rushed from the Waste Management in time to see Brady beat the Seattle Seahawks in Super Bowl XLIX in 2015. While Brady may be no Tony Romo on the course, he sports a single-digit handicap — and a serious competitive streak.